Volkswagen has disclosed to the US regulators the presence of a new ‘control device’ in its 2016 models that could effectively cheat emission tests and is capable of making the vehicles’ exhausts operate ‘cleaner’ during the emission testing process. The company confirmed that this ‘control device’ that is fitted into the 2016 models works differently from the ‘cheat devices’ that were built into the 2009-2015 models which were discovered last month during an inspection conducted by the US Environment Protection Agency. This new software enables a pollution control catalyst to heat up faster, resulting in the device’s improved performance. The device converts smog-triggering nitrogen oxide into harmless oxygen and nitrogen gases. Jeannine Minivan, the spokesperson from Volkswagen, confirmed that the 2016 models feature new software dubbed ‘auxiliary emissions control device’ and this information was disclosed to the California and US EPA regulators last week. 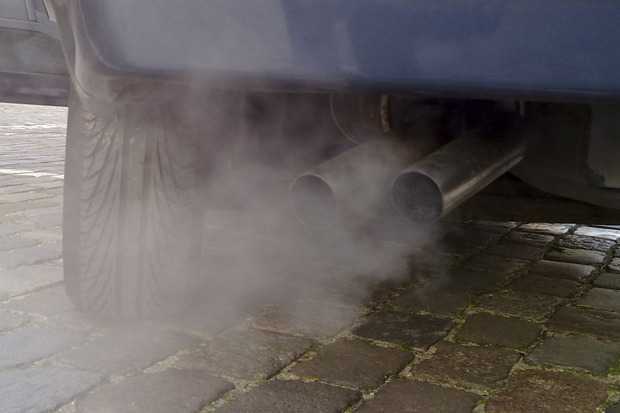 Auto manufacturers install auxiliary emission control devices routinely in their cars, although they are required to disclose the information and relevant details to obtain clean emissions certifications that are needed to market the vehicles in the US. The spokesperson said, ‘This has the function of a warm-up strategy which is subject to approval by the agencies. The agencies are currently evaluating this and Volkswagen is submitting additional information’. The acting assistant EPA administrator, Janet McCabe, said that the regulators are still investigating whether this software is similar to the ‘defeat device’ installed to deliberately cheat emission tests. 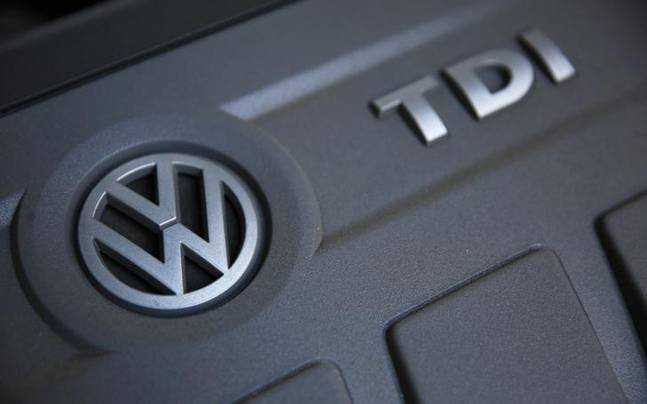 She said that they have asked for a lot of information and questions to VW about this software and although some queries have been answered, some details are yet to be ascertained. The delay caused by this new disclosure and subsequent investigation is expected to have a negative impact on VW dealers as they wait to deliver the new 2016 models that are replacing the older ones. The older models also cannot be offered to customers anymore. Thousands of 2016 models including Jettas, Beetles and Golfs are to remain detained at US ports till this disclosure has been satisfactorily investigated and clearance delivered by regulators.